Music lovers and Halloween fans are in their element at one of New Orleans' most famous annual events, the Voodoo Festival. This multi-day music and arts festival brings together top-performing artists and local musicians at City Park on the Festival Grounds, less than five miles from our French Quarter hotel. Music and art are creatively expressed with more than 65 bands on four different stages, lavish costumes, and large-scale art installations. 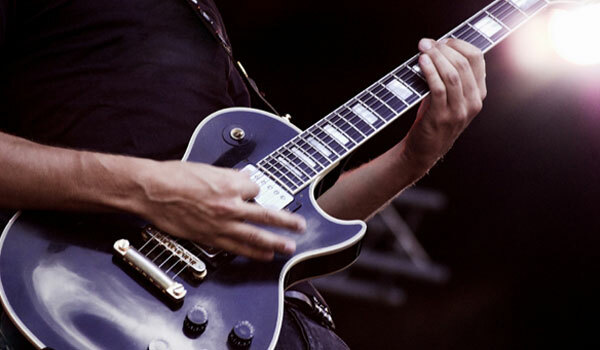 Since its inception over a decade ago, the event has hosted more than 2,000 major artists, including Metallica, Pearl Jam, Muse, Red Hot Chili Peppers, KISS, Neil Young, and Snoop Dogg. What items am I allowed to bring into the festival? While firearms, drugs, audio recording devices and video cameras are not allowed on the premises, guests are allowed to bring along the following items: small, soft backpacks & purses; collapsible, soft folding chairs; blankets/beach towels; small flashlights; totems; flags; sunscreen (no aerosols); and refillable water bottles. Note that all medications require prescriptions with matching photo IDs. Can single day credential holders leave and re-enter? No. Single-day credentials do not allow guests to leave and re-enter the grounds. To do this, you will require a 3-day credential. To purchase credentials, visit https://www.festivalticketing.com/boxoffice/. However, all Ticketholders are allowed to enter and leave the festival as many times as needed as long as you are scanned at the gate when you leave so that you can come back in on that same day.